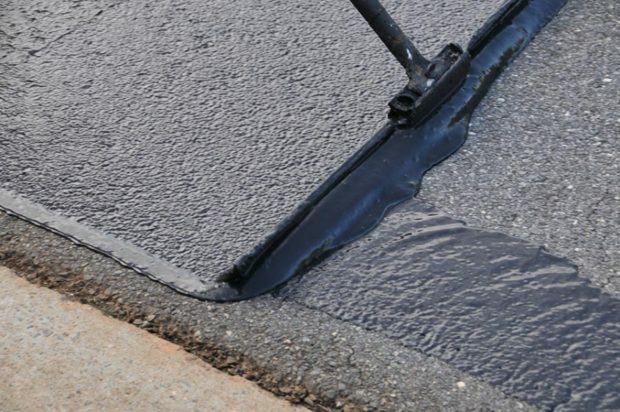 When looking at doing a commercial or residential asphalt paving project, you open your internet browser or thumb through a phone-book to find a contractor. 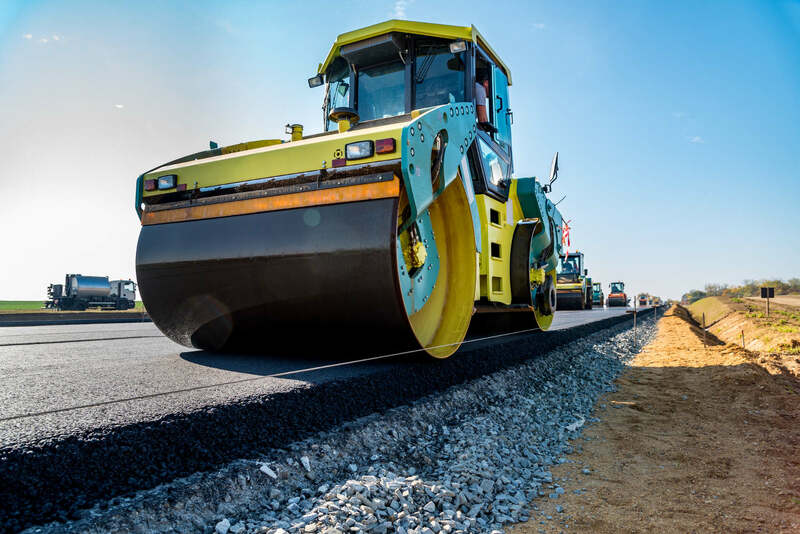 How do you choose the right independent asphalt paving company for what you need? 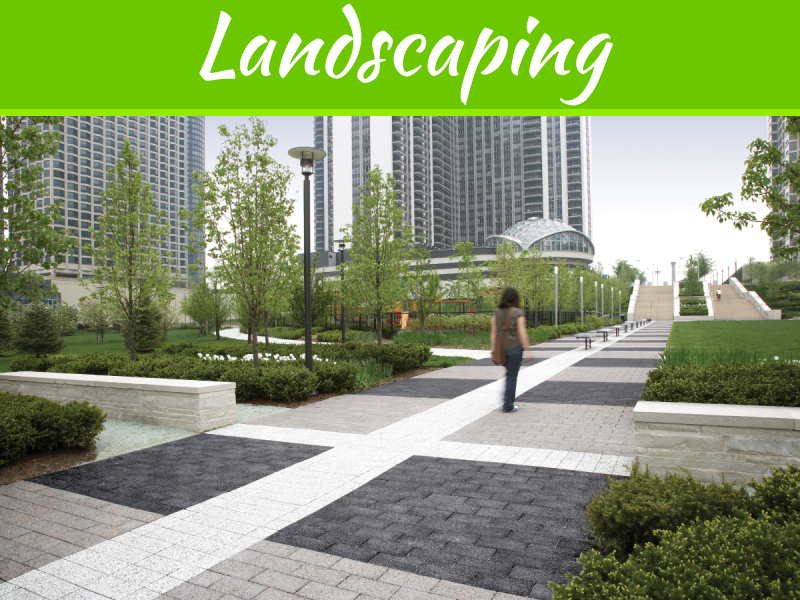 There are a few things that you should consider when picking out a paving company. Find out what their rates are, see if you can get a hold of any reviews or recommendations from other customers, and check their years of experience. 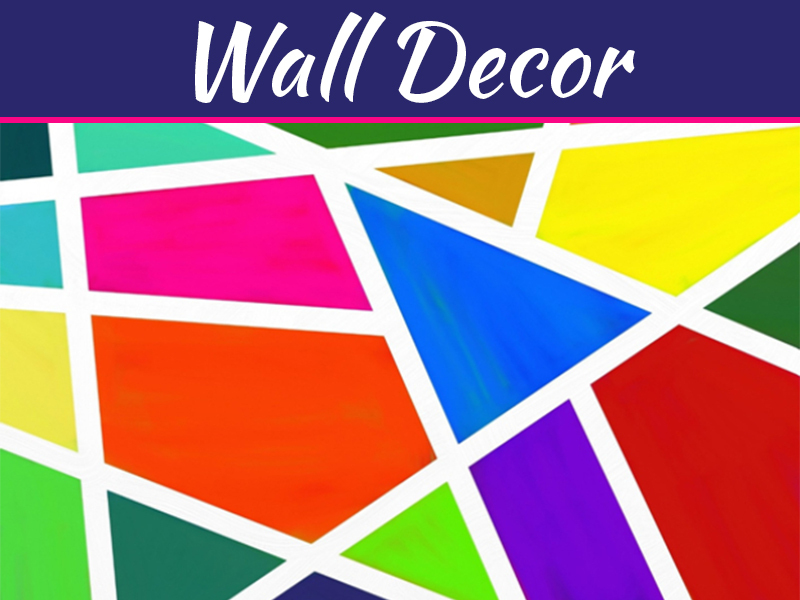 It should be at the top of your to-do list when doing any sort of home or business improvement project, but you should always be getting quotes from multiple companies. You could do some research and find out what the job costs. Then, as soon as you find one that’s cheaper you want to jump on it. That’s not the best idea. Even if you discover one that has an amazingly fair price, you should get quotes from at least three companies before selecting a paving company. 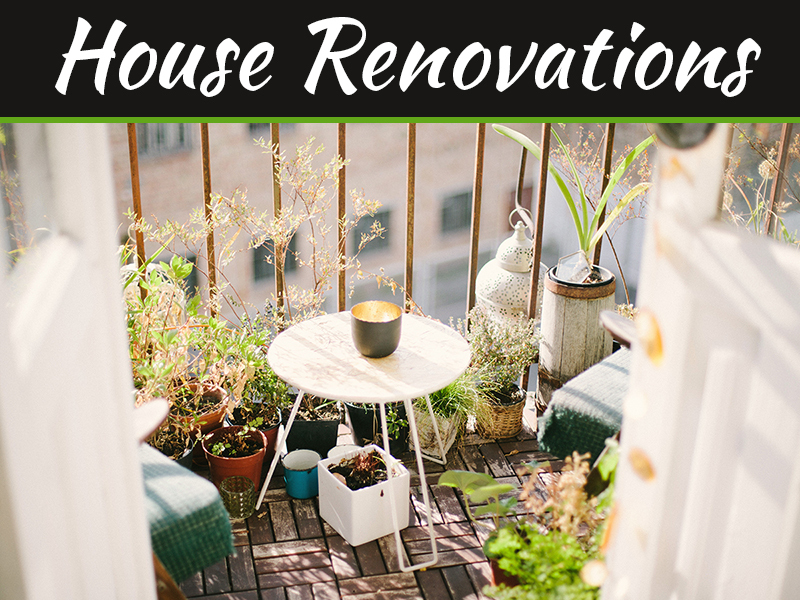 Even with a good reputation and a fair price, you have to take into consideration how many years the contractor has been in business. Not only that, but you should be asking whoever you are dealing with about the experience of the crew they plan to bring to your work site. There should be at least one well-trained “leader” on the job at all times. Find out who that is and if you can have their direct contact. Also, ask questions about what you’re having done. 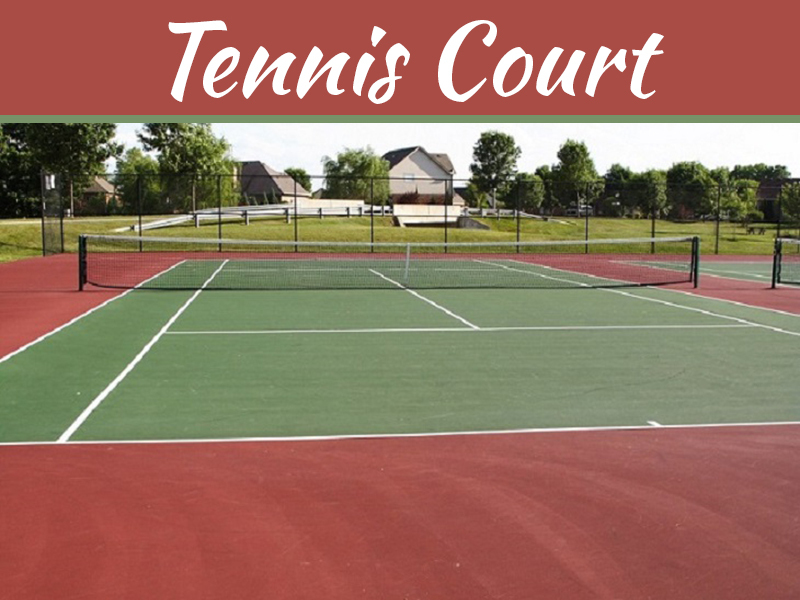 See if they can easily answer things about permits, bylaws, and the installation process. Inquire about the quality and thickness of the asphalt product they are going to use. 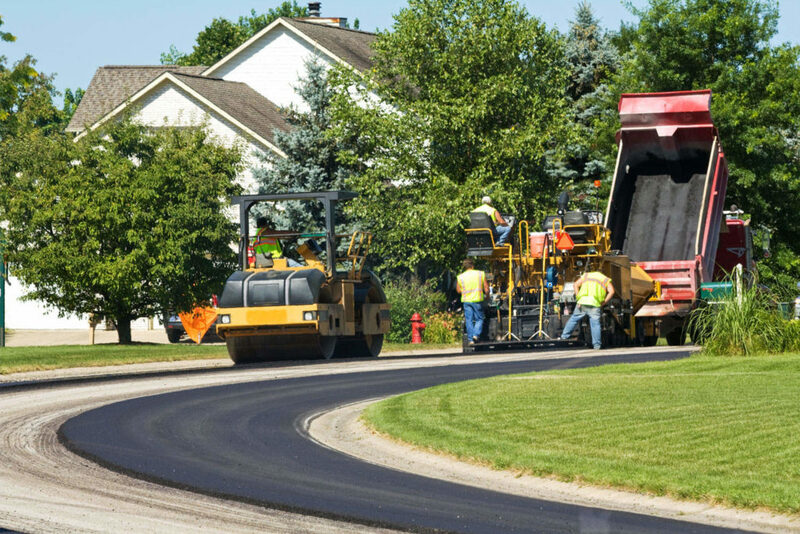 If they aren’t showing a ton of confidence in their answers, you should keep looking for a different local asphalt contractor. Whenever you want the best paving contractor in your local area to take care of your project, you have several items to consider. Look for one that has fair prices, a reputation that is solid, and a company that is experienced in what they do. 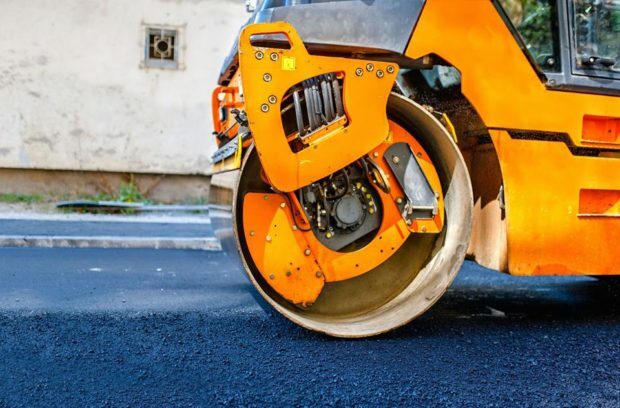 As long as you’re exploring the local paving companies near you and not just picking the first one you come across, you should be more than satisfied with your final results. 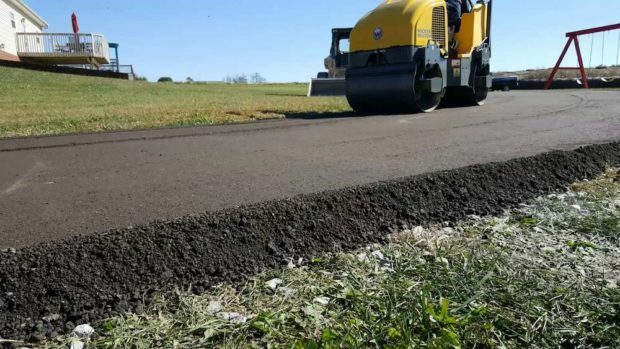 My driveway is pretty worn, so I’ve been wondering if I should get it repaved. 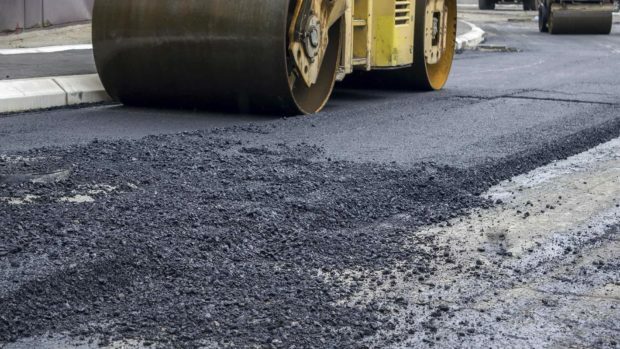 It was helpful when you mentioned that one should look for a paving contractor on the BBB, as it will help you tell how experienced they are. These tips could really help me get a new asphalt driveway, so thank you for sharing them. It really helped when you said that they must be able to answer the questions about the permits and requirements. I will keep this in mind and ask about this as well to hire a good one. We just need their services because our driveway has been damaged a lot when the hurricane struck our area in the last week of November. This is some really good information about paving companies. It is good to know that you should ask questions about what is being done. That does seem like it would help you understand what is going on.